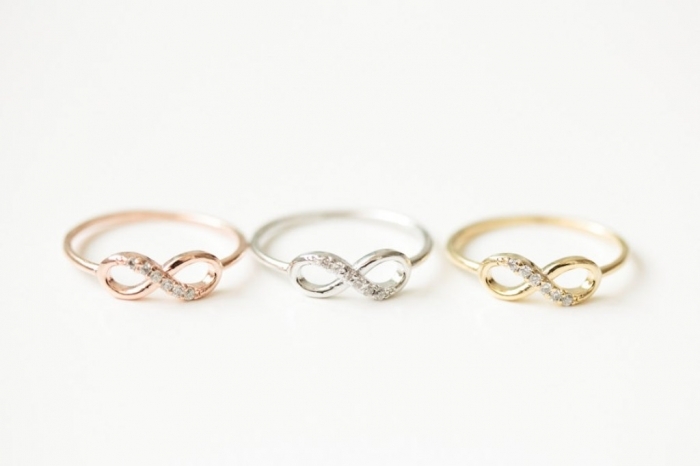 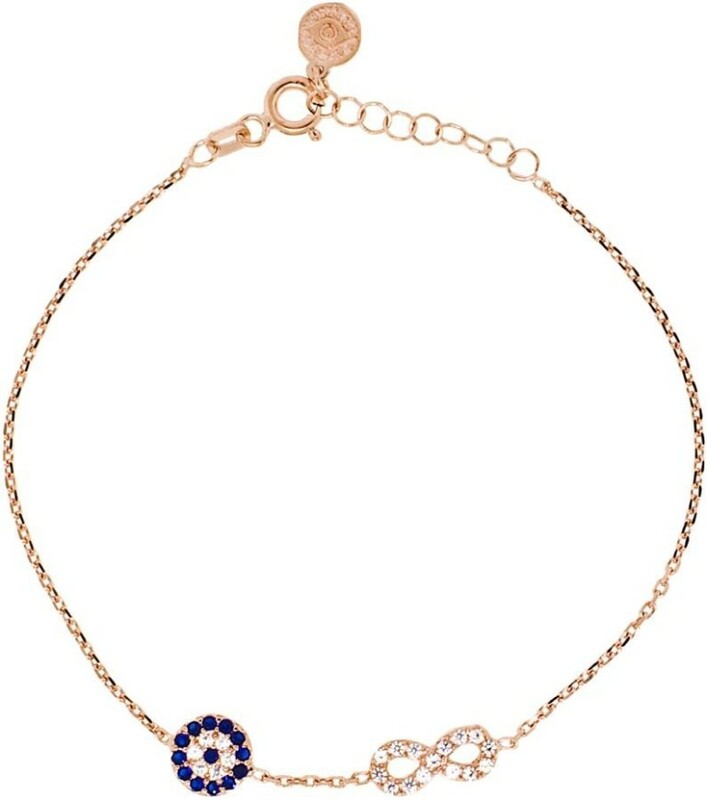 Infinity jewelry has become very popular and fashionable to the extent that you can find it in bracelets, necklaces, earrings and even rings although they are small in their sizes. 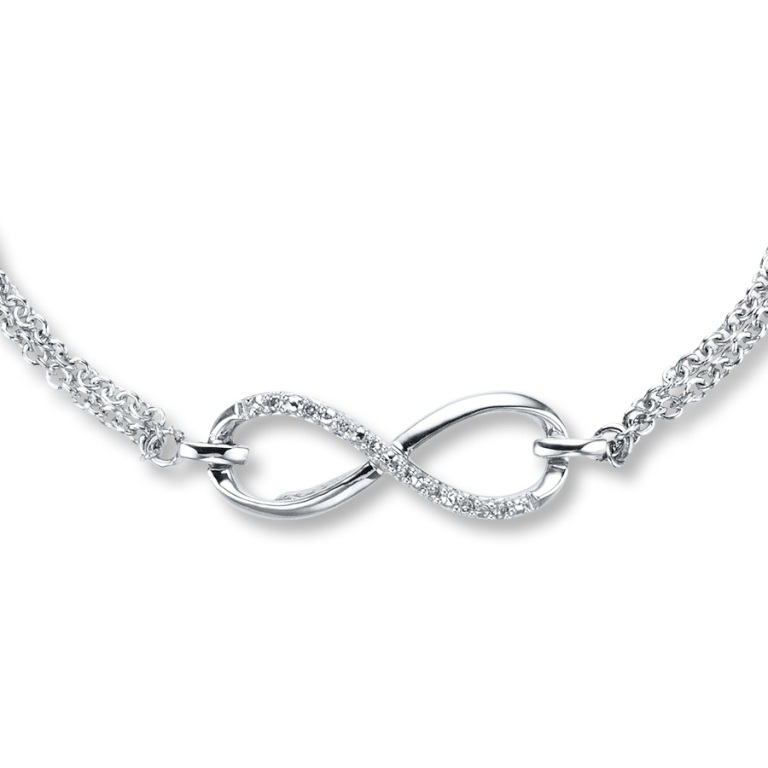 The infinity symbol which looks like number eight has not recently appeared and it dates back to the ancient times as it was found carved in the ancient rocks and on walls to find that it has no beginning or end. 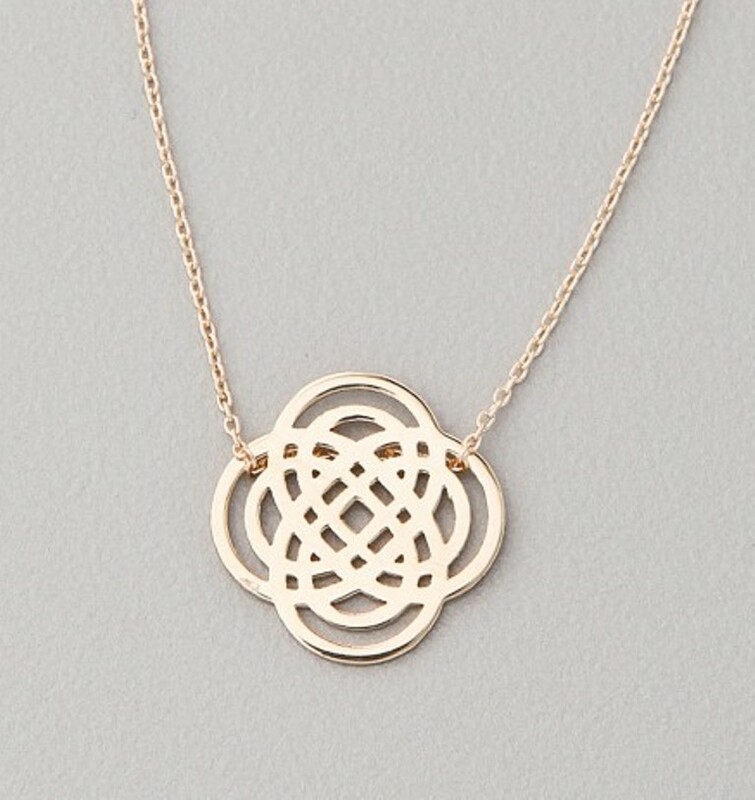 The infinity symbol is also used in religion as it appears around the Latin cross in order to represent the eternity of both God and the Church and you of course know that this symbol is also used in mathematics but it did not happen until the 17th century. 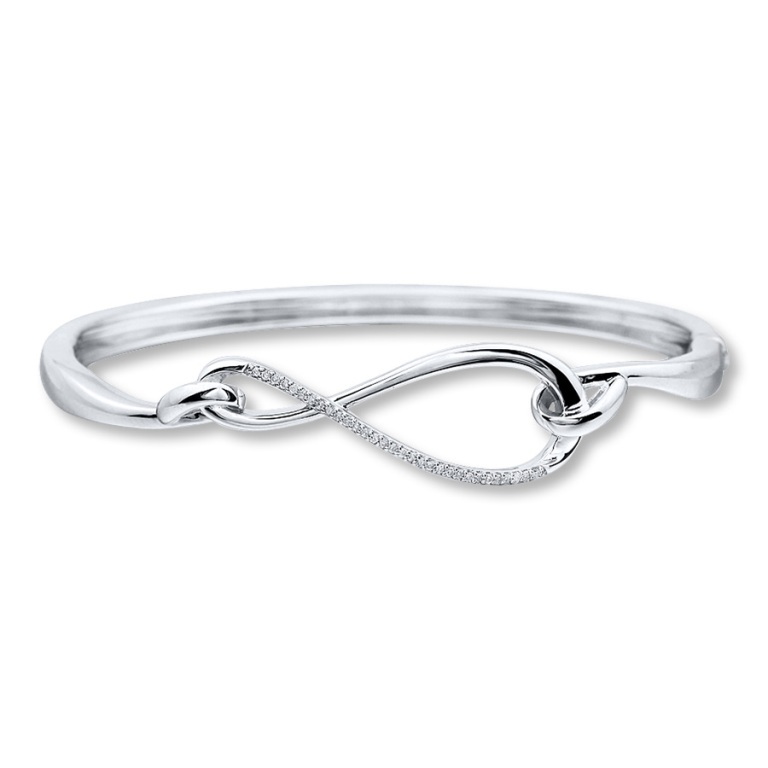 Because the infinity symbol is always used for representing eternity, everlasting and endless state, it used in different pieces of jewelry to represent the eternity of several positive things that are hoped to last forever such as the eternity of love, long life, power, eternity of friendship and more things that are hoped to last for a long or infinite time. 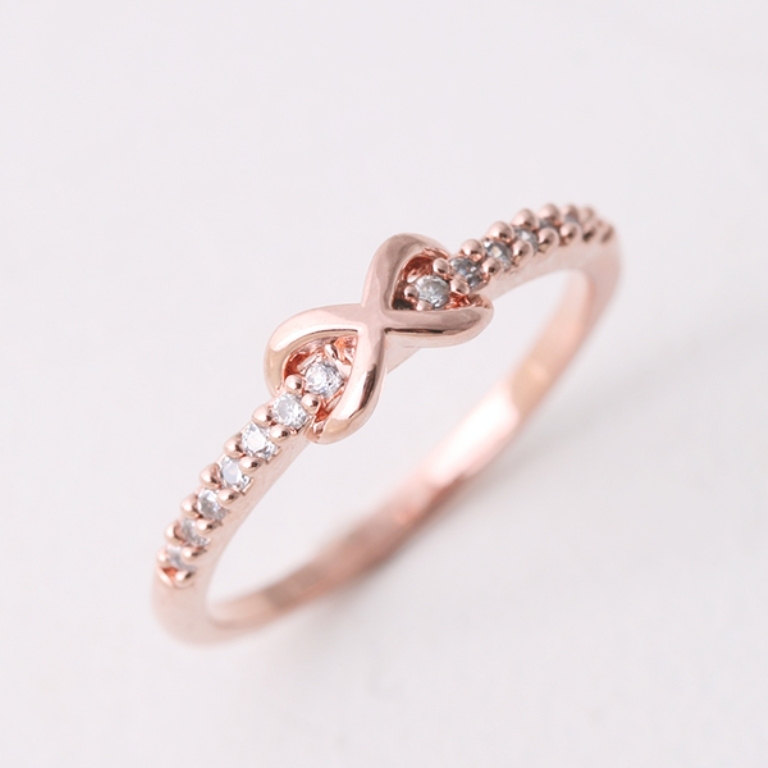 Nowadays, most of the infinity jewelry that we present to those who are really special in our life is for expressing true, everlasting and strong love. 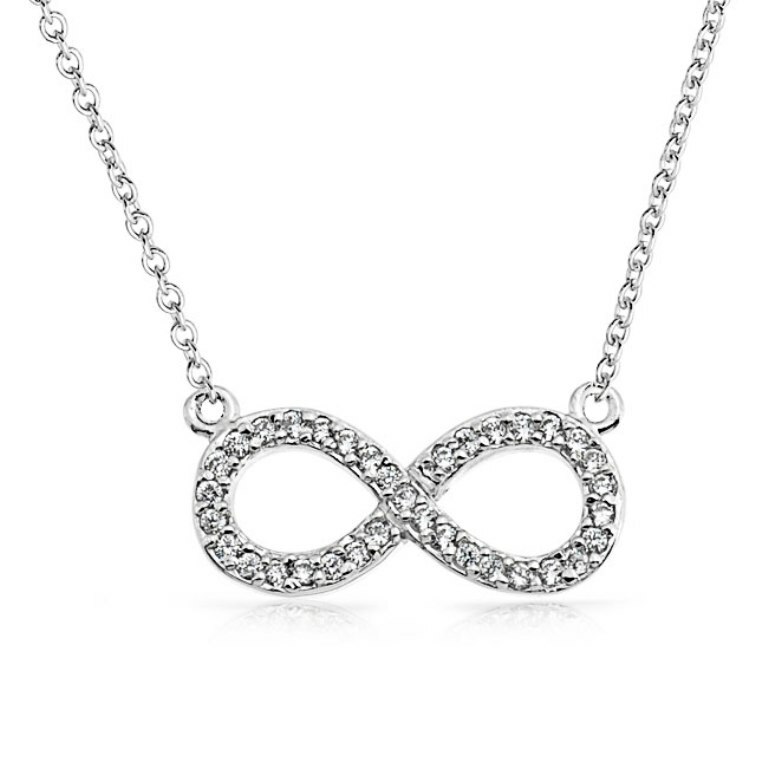 You may find just one infinity symbol such as what is presented to us in rings and you can also find a number of infinity symbols instead of just one and this appears in pendants and bracelets. 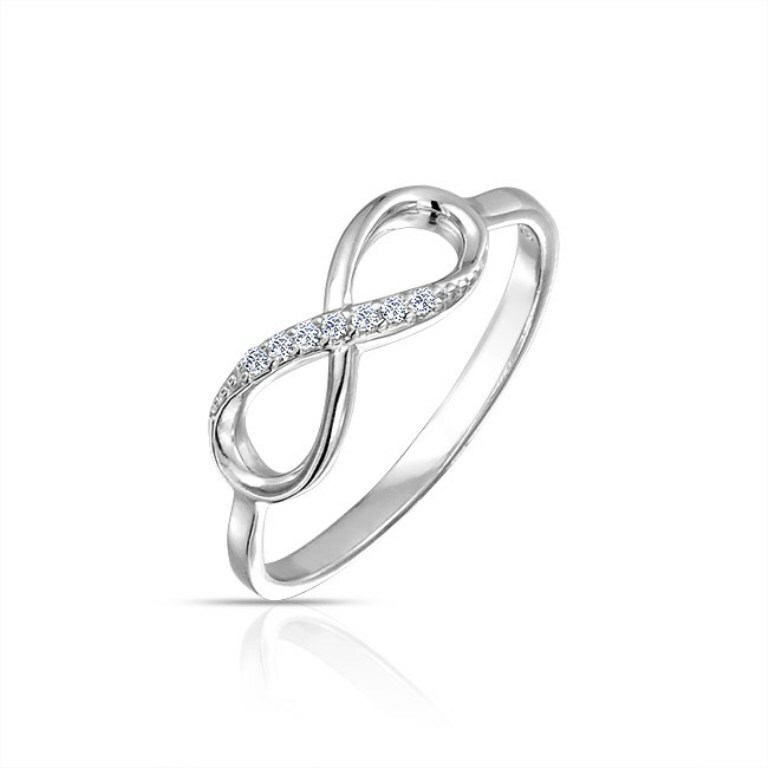 Infinity jewelry is available in different materials such as silver, gold with its different colors and other materials that are cheaper in their cost which helps you to choose the metal that your beloved prefers and the price that suits your budget. 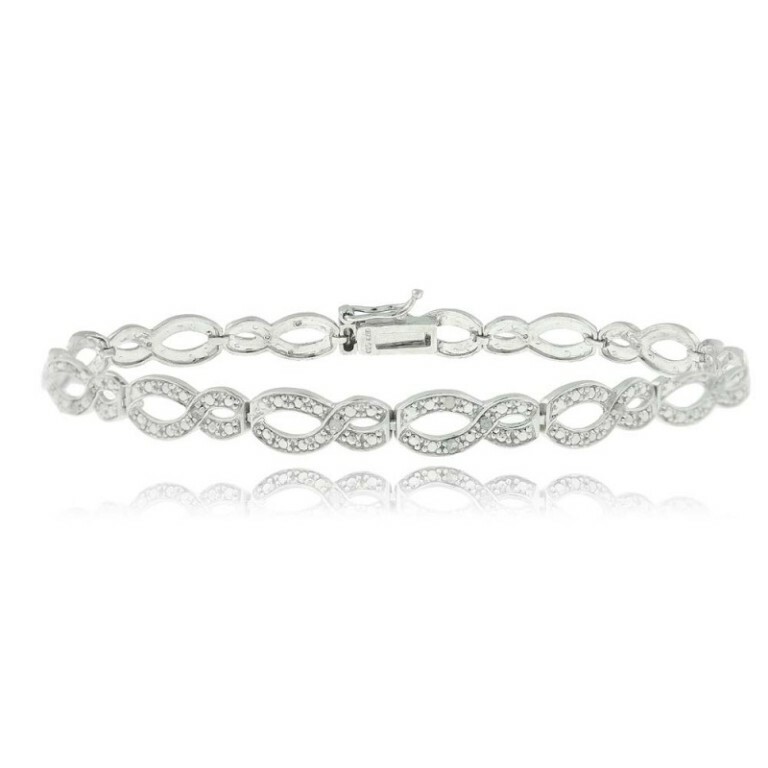 For increasing the elegance of the infinity jewelry and making it catchier, it is encrusted with precious diamonds to express more appreciation to the recipient. 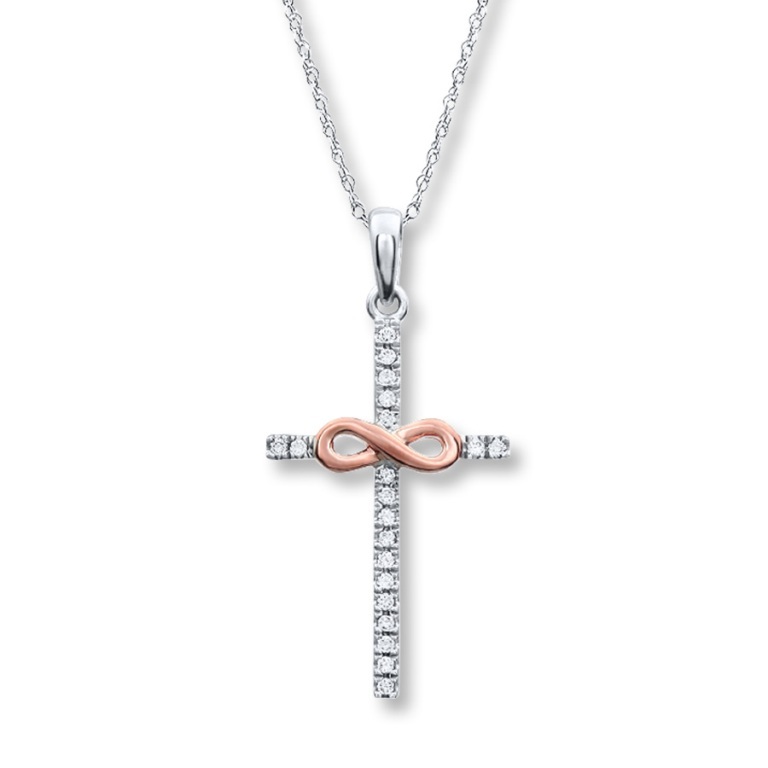 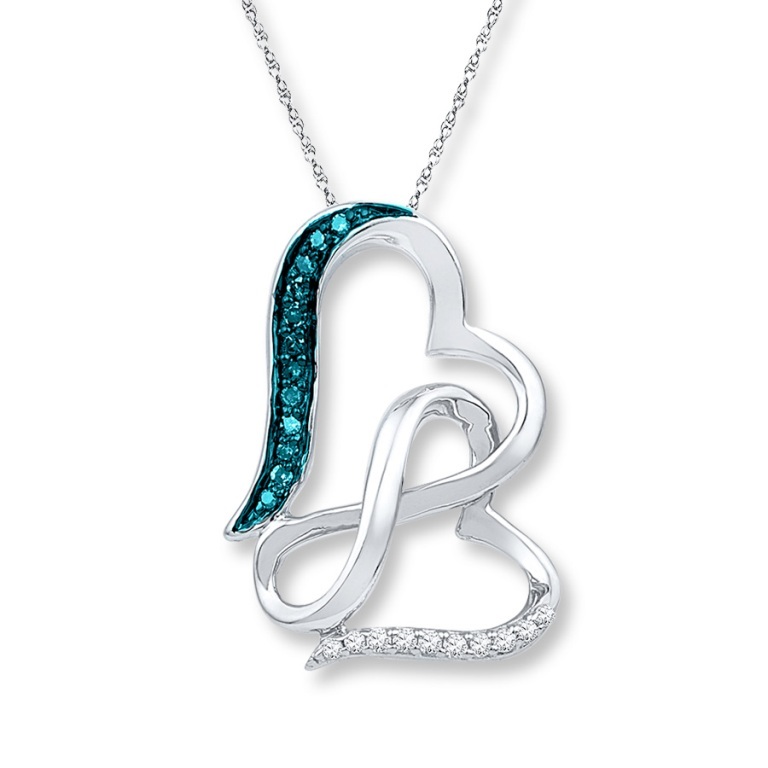 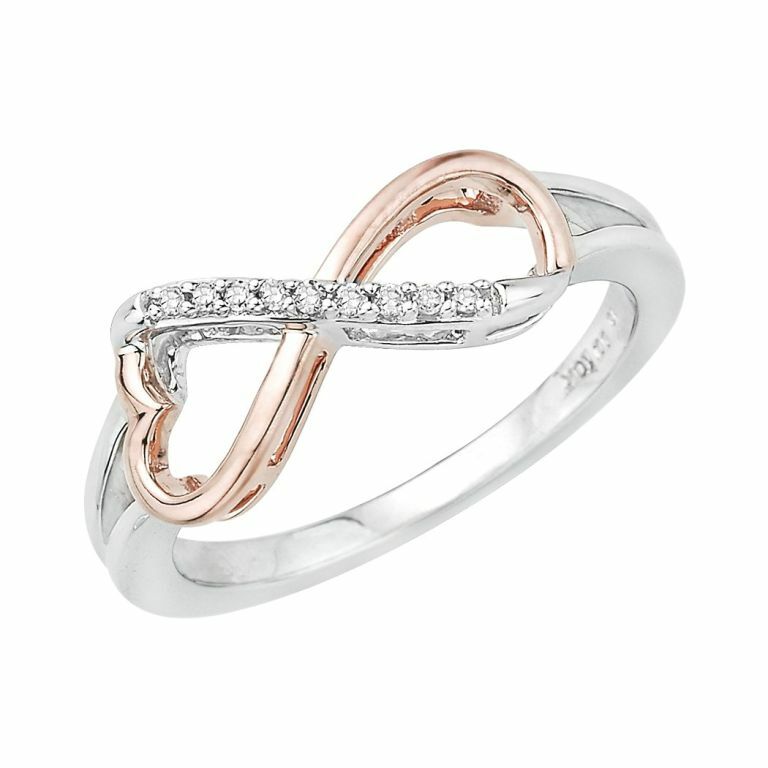 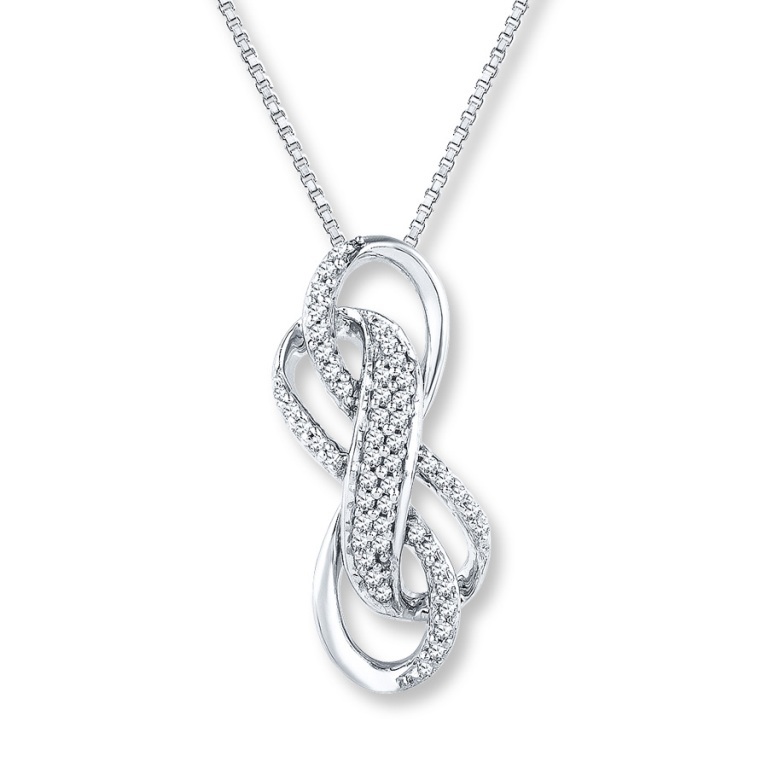 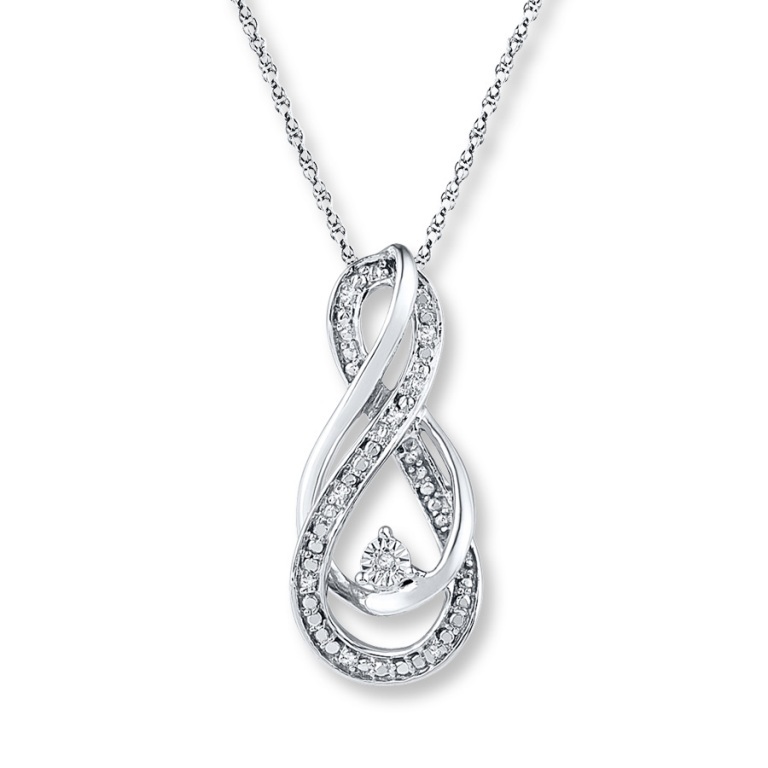 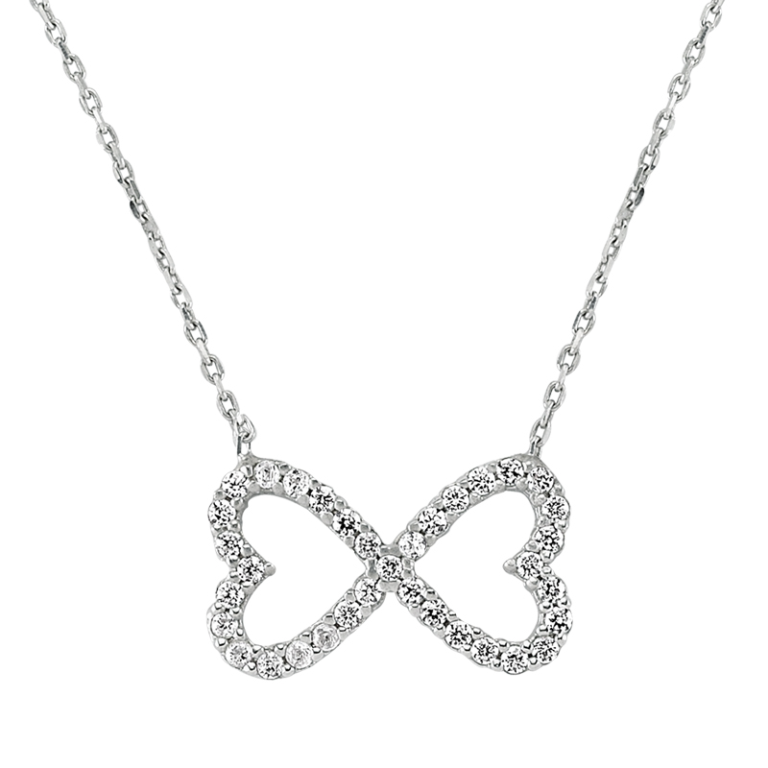 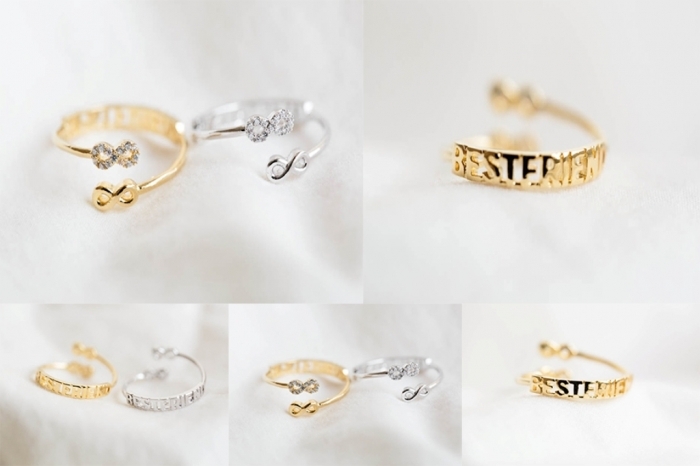 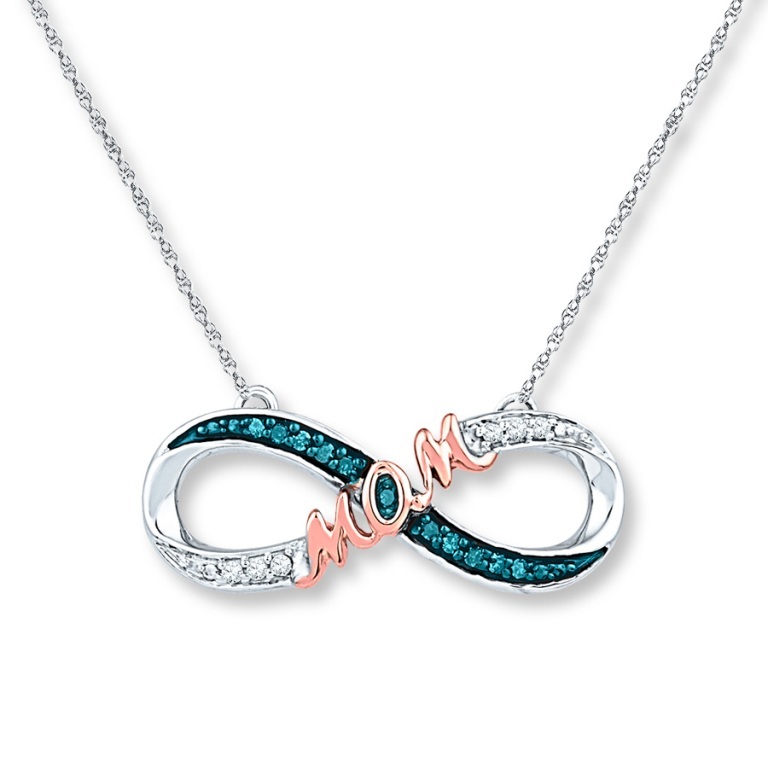 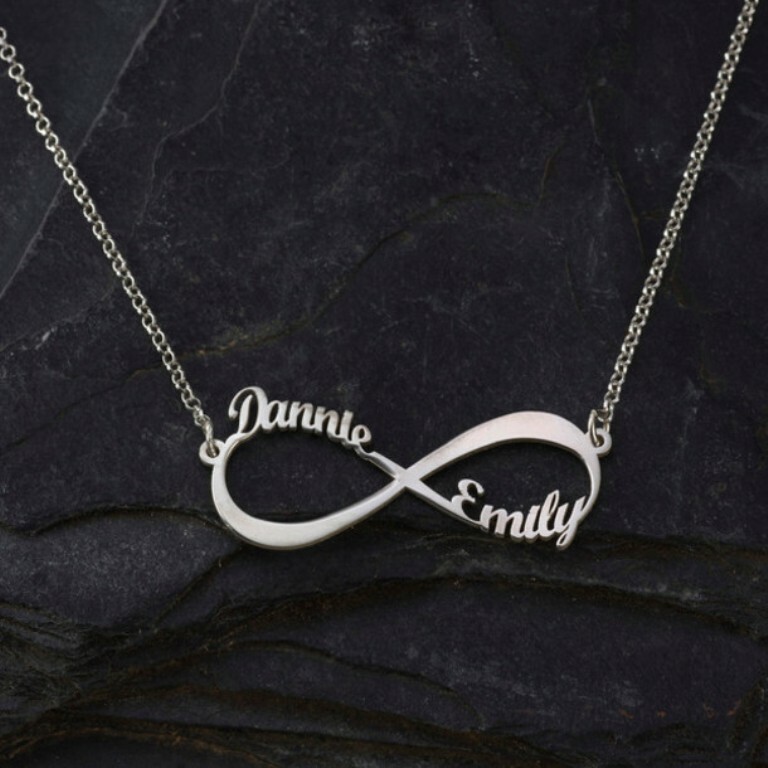 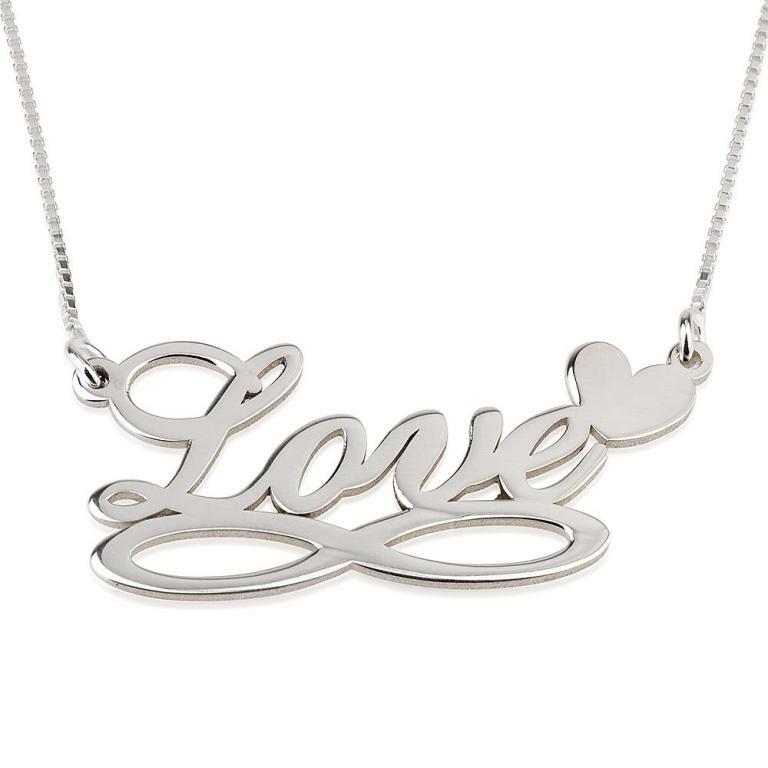 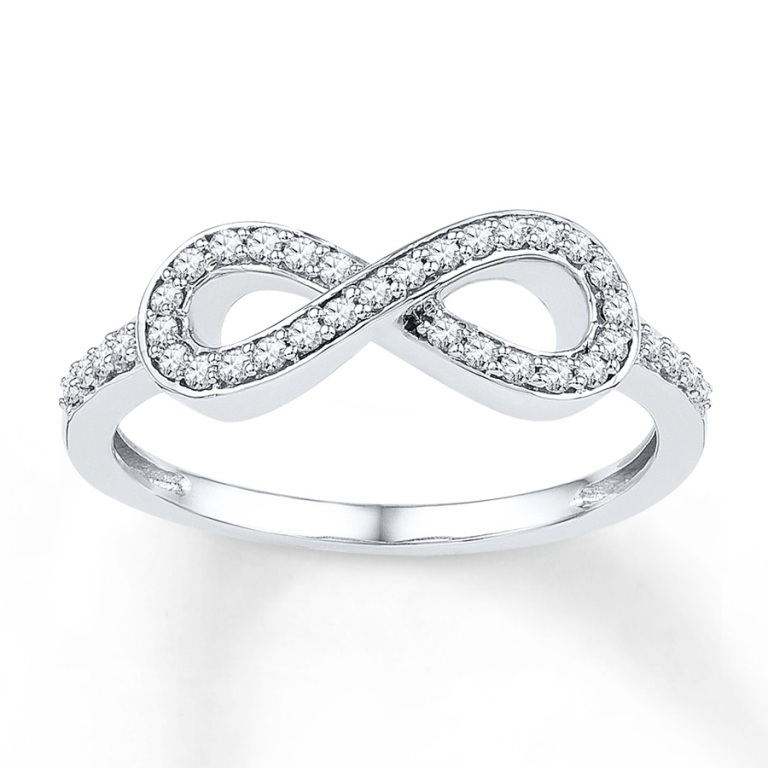 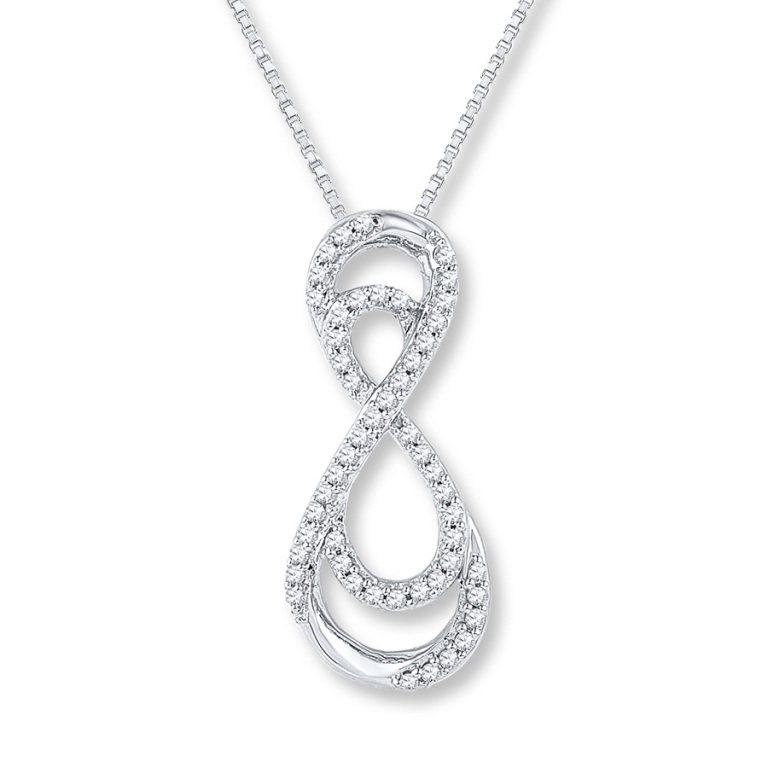 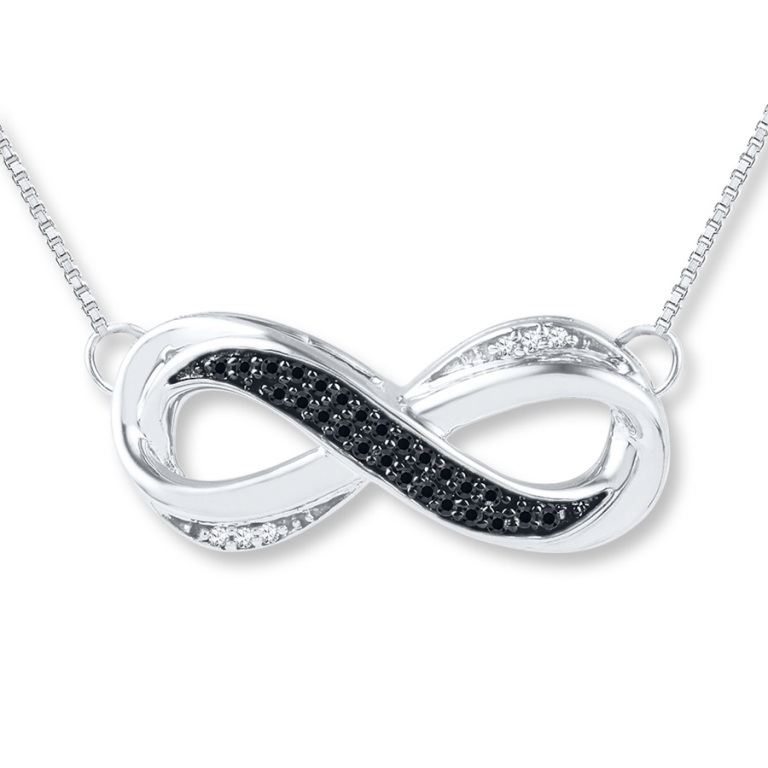 If you want to make your infinity jewelry more expressive, then you can personalize it through engraving a special date, adding initial, or engraving the name of your beloved on the infinity jewelry that you present. 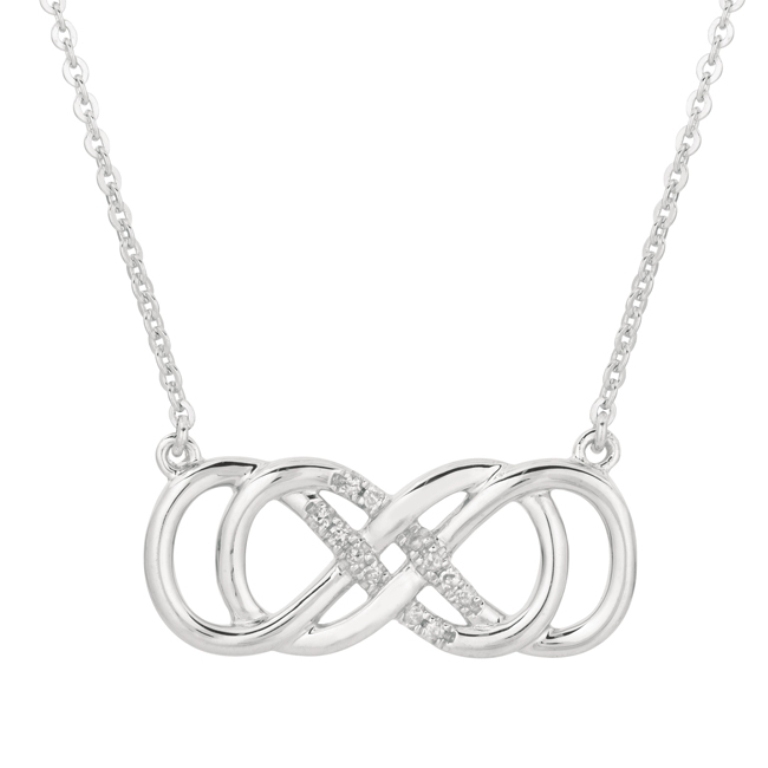 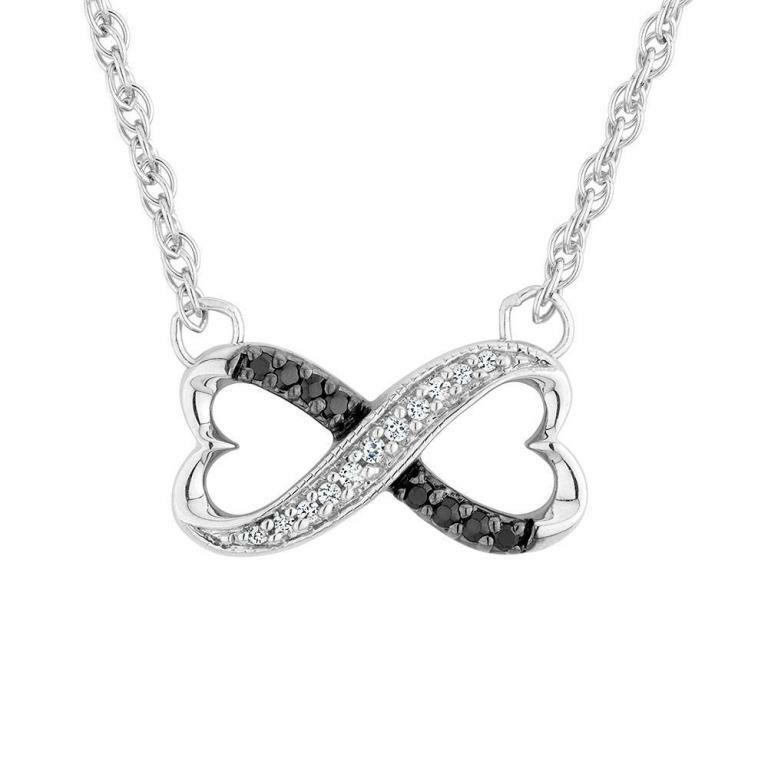 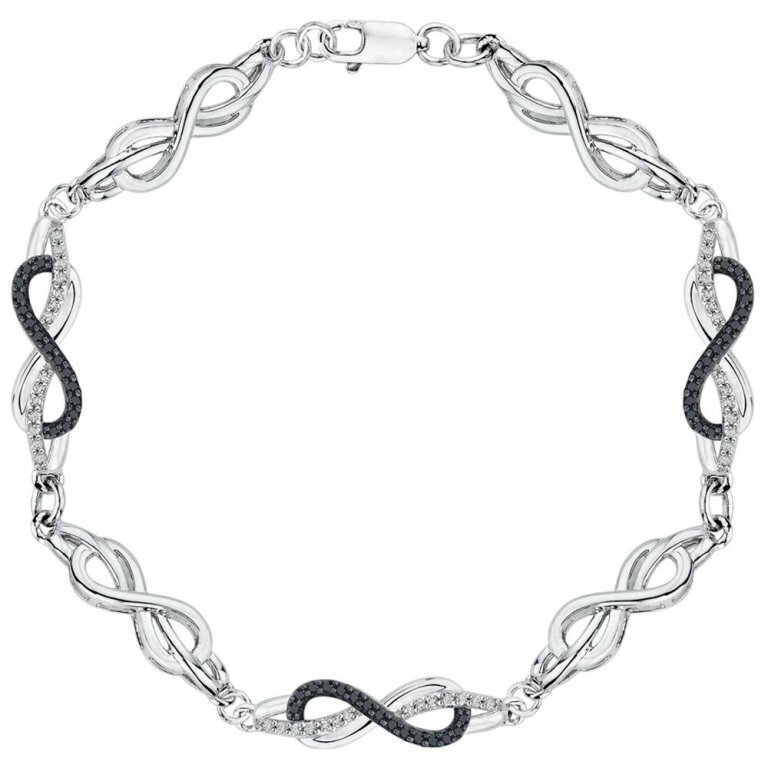 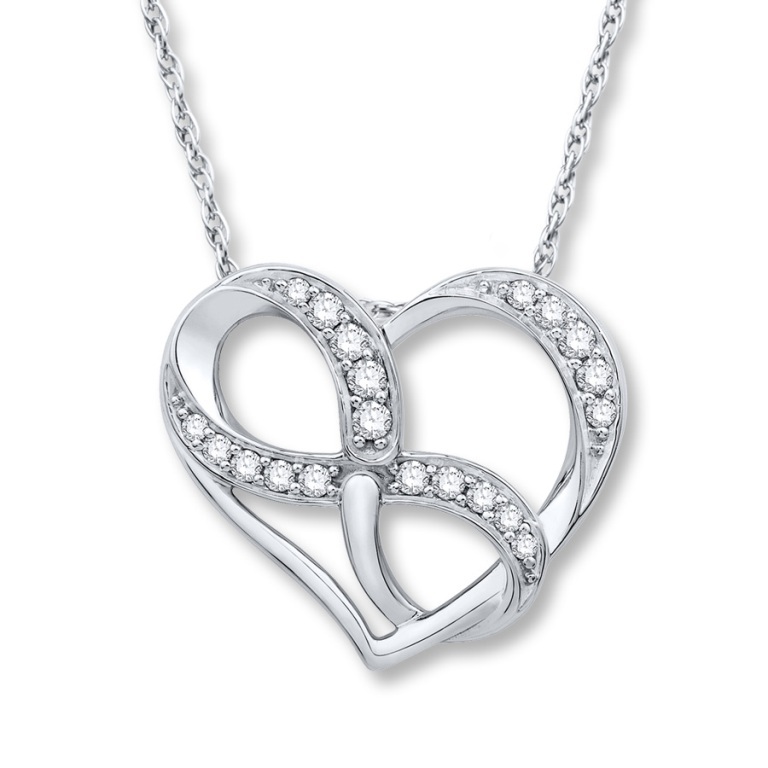 Wearing infinity jewelry is not restricted to a specific gender or age as you can present it to your wife, husband, mother, friend or any other person whom you really love. 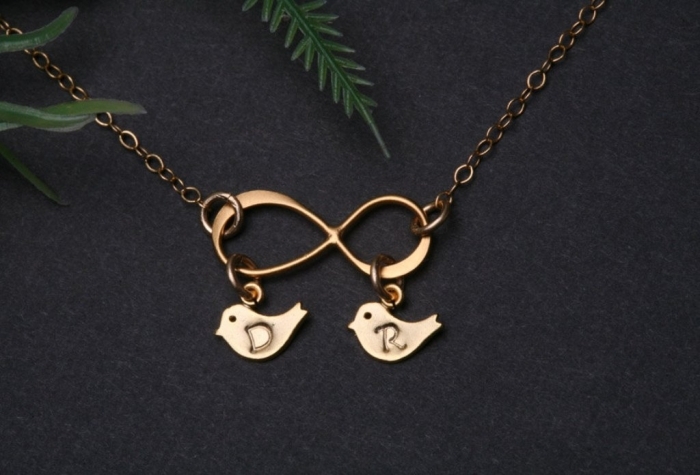 In order to express everlasting love, you do not need to purchase expensive infinity jewelry for the one whom you love and it is enough to choose a catchy and elegant design that impresses the recipient and makes him\her feel that s\he is really special in your life. 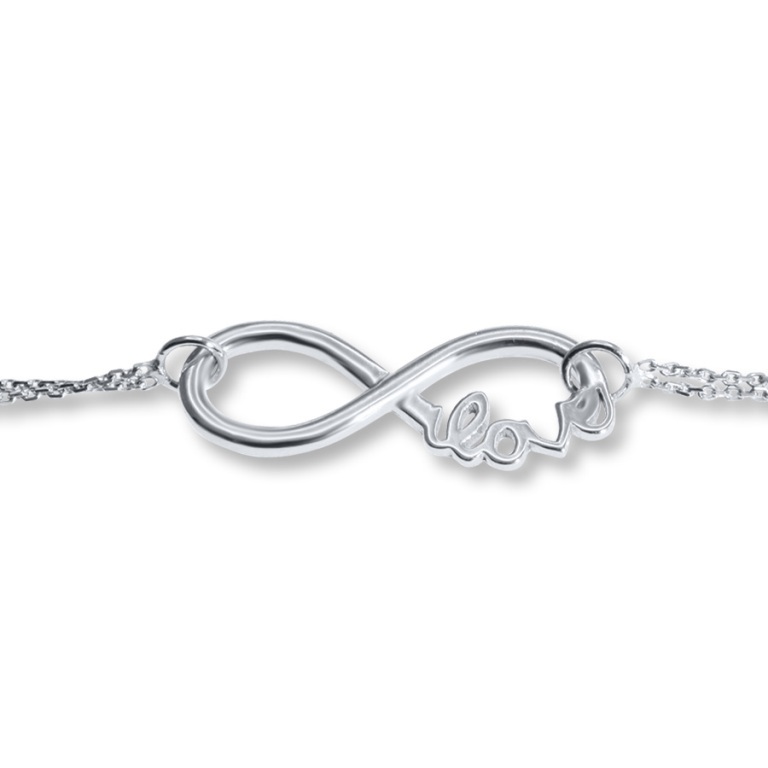 Such a simple symbol can convey endless meanings and feeling, so which meaning or feeling do you want to express?